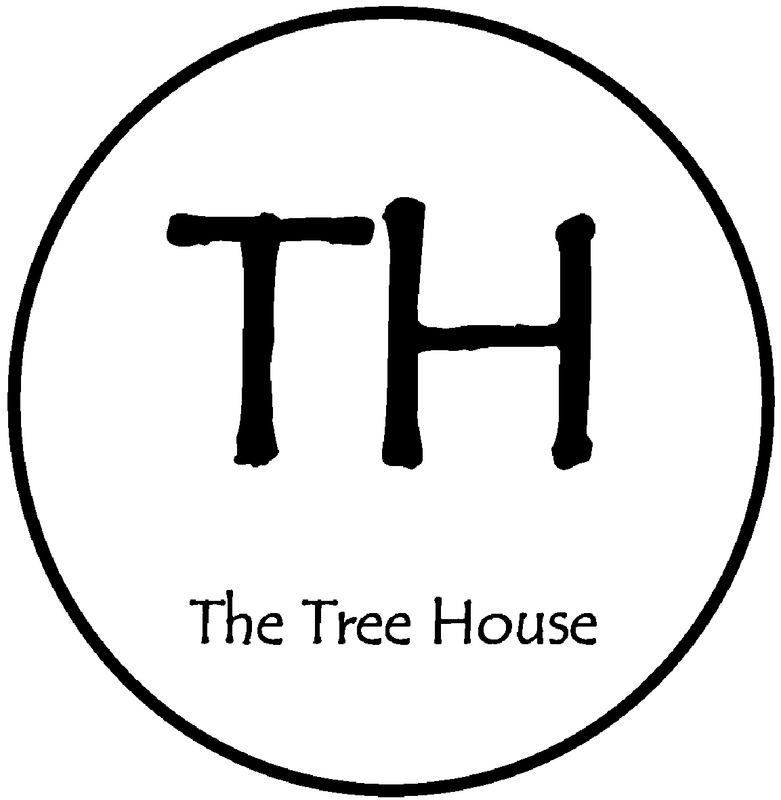 The Tree House needs you! I have now ordered a rubber stamp for stamping receipts and things – so there’s no turning back, the shop has to open! I love stamping things. I have been thinking about what else the project will need. There are things for the shop itself, beyond things like shelving, computer, etc. There are also the evening (and sometimes daytime) events I’d like to have, for which we need performers, etc. (I must use etc less…I am not Yul Brynner.) I have made a list. 1. Stock – donations of any kind of books, in good enough condition to sell, will always be gratefully received. Any house clearances, etc, will be of great interest, so keep me posted if you hear of anyone trying to find a home for collections of books! 2. Armchairs – I want it to be a comfortable place! I will visit the Lions store in Kenilworth, but again, offers of unwanted but usable armchairs will be welcome. 3. Volunteers – there will be various ways that people can help, from manning the shop so that I can go to the post office, etc, to reading stories to children in the afternoons, and all sorts of other things. I have already had offers of help with sorting and cataloguing books, which is wonderful. If you would like to be involved, do get in touch (details on the About page). 4. People to come and lead events. People to give talks; people to give readings; storytellers; musicians; people to give craft presentations; people to lead writing workshops; people to lead debates; anything else you think would make an interesting event that people would pay a small amount to come and see! These are intended to involve the community. to give people a performance space and to help raise some income for the shop. All of this is ultimately working towards enhancing a sense of community, and raising some money for local charities and causes. The more money we bring in, the more we can give! So whether you feel able to buy a share or two (see Investing in the community tab) or giving of your time or offering some kind of event, you will hopefully feel that you are involved in something worthwhile. Kenilworth is full of independent shops and has a great sense of community – this is something to cherish and maintain and develop, and I would like to think this little venture will be part of doing just that. Well, I have had another meeting this morning with council members and one or two other local stalwarts, and came away not only feeling lots of love for the project, but even more great suggestions, contacts, ideas, practical help, etc, for my proposed bookshop. I feel even more hopeful that I can set up some sort of humble beginning quite soon. It’s all wonderful! I also had a brilliant chat with another local small businessman, Nick the Baker at Crustum (see link under blogroll/websites on the right for a video of him talking about his small but fabulous bakery – am eating some of his cheese sodabread for lunch, and it’s divine!). One of the great things that has happened even in these planning stages is that I have made contact with lots of local people, and am already feeling more part of the community. There is a strong community spirit in Kenilworth, which is one of the reasons it feels like a great place to set up the kind of bookshop I want to create. I have found a vacant shop that has great potential – I am trying to set up a visit, had to leave a voicemail message but will follow it up. I now need to start thinking seriously about raising some funds; I plan to offer shares (see the Investing in the community tab), so watch this space – you too could invest in a lovely new independent community business!